Shoes tell compelling stories, and Patricia Morrisroe, a longtime shoe lover, has a vivid memory of the confirmation “wedgies” that celebrated her entrance to adulthood; the granny boots that marked her first love; the ostrich flats she wore to a girlfriend’s funeral; and the New Balance sneakers she bought her elderly mother who was losing her balance and too proud to use a cane. Weaving anecdotes with tidbits of cultural history, Morrisroe offers an insightful memoir on the zeitgeist of the shoe through the decades, as well as hilarious portraits of the unforgettable characters who shared her journey. There’s the classic “mean girl” in Catholic school brogues; the Woody Allen–type boyfriend who fell in love with her Annie Hall oxfords, and the husband whose vast collection of vintage Puma sneakers threatened to overwhelm their apartment and derail their marriage. Morrisroe wrote about several of these memorable personalities in a popular Modern Love column for the New York Times and in several essays for Vogue. 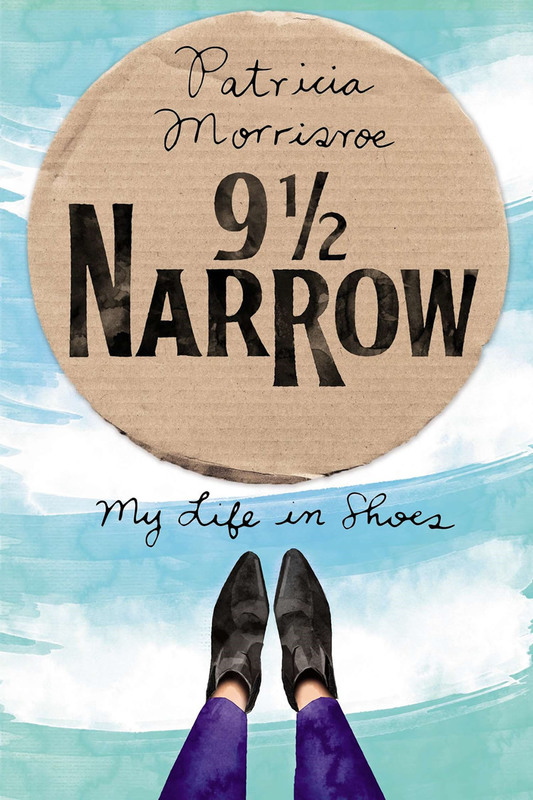 In 91⁄2 Narrow, Morrisroe expands her meditations, offering a witty and poignant “memoir in shoes” that will delight and inspire women of all ages. 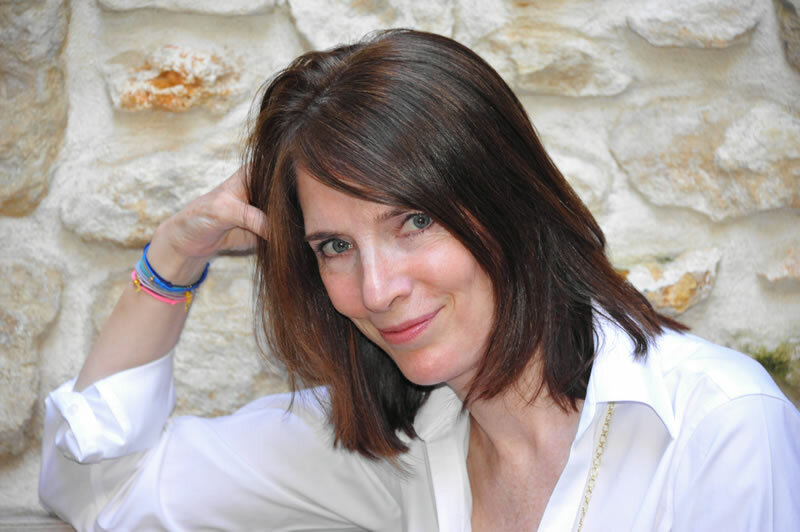 I love to talk even more than I love to write, so I’m available for book group discussions, luncheons, or any other places where women (and men) gather to discuss life – and shoes. I’ll even auction off a pair of my own. (9 ½ Narrow only) If you don’t live in the New York vicinity, I can do it via Skype, just click the “Contact” link. This ebullient memoir chronicles a woman’s life through the shoes she’s loved…Morrisroe shows how our footwear tells our stories and reveals our character.